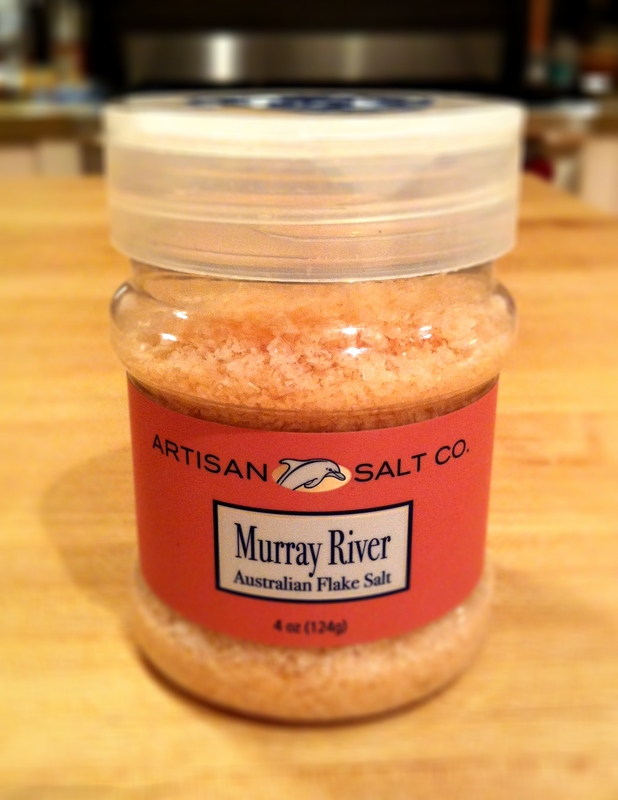 Murray River Sea Salt I first discovered this while on a food tour at Serious Pie. The chefs described the pizza making process there and told us how they sprinkle the crust with this amazing salt. Ever since then I’ve been addicted and have it as a staple next to my stove. Murray River Sea Salt doesn’t have the same bite as normal sea salt. It’s a little softer and sweeter and adds just the right touch when used as a finishing salt. Go out and get some today!